With the possibility of Raphael Varane leaving Real Madrid next summer, we need to talk about the top European clubs that could sign him. 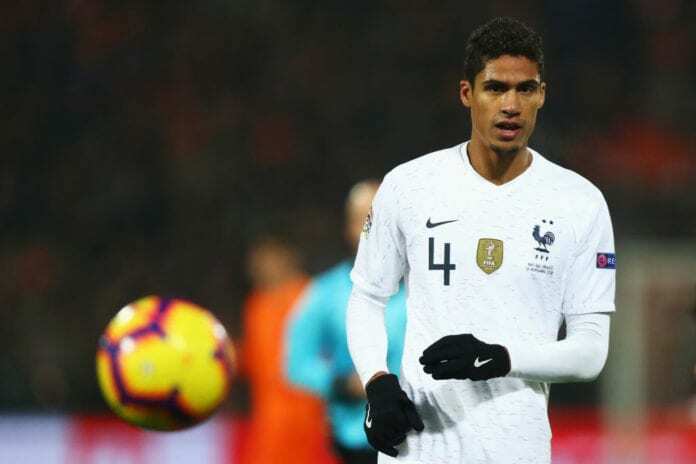 It was just a few days ago when we found out that French defender Raphael Varane might be considering an exit from Real Madrid, this placed all the big European clubs on high alert because he is one of the best defenders in the world right now. The Frenchman allegedly feels like a new challenge is in the cards for him and there is nothing more he can give to Los Blancos, after eight years at the club there seems to be more that Varane wants to do with his career and this opens a whole new variety of opportunities for his next destination. We decided to talk about the Top 5 European clubs that could sign Varane next summer, and how he would fit in their roster.